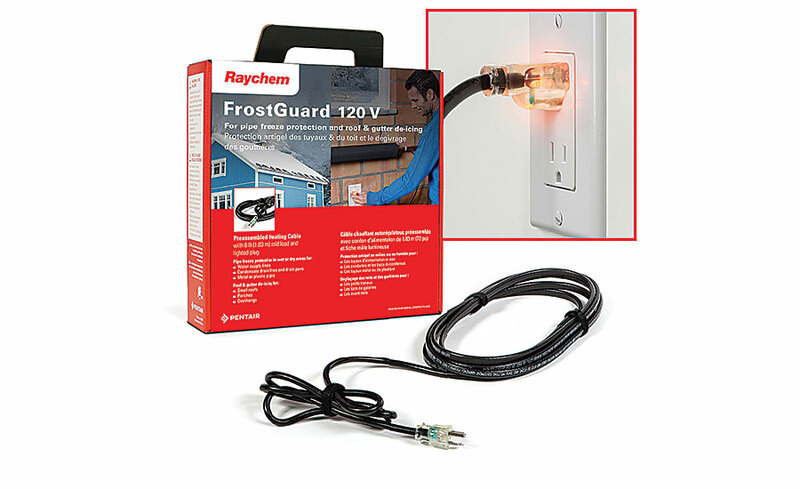 Protect your roofs, gutters, porches and water pipes from the harsh winter freeze with the energy-efficient and preassembled heating cable Raychem FrostGuard. 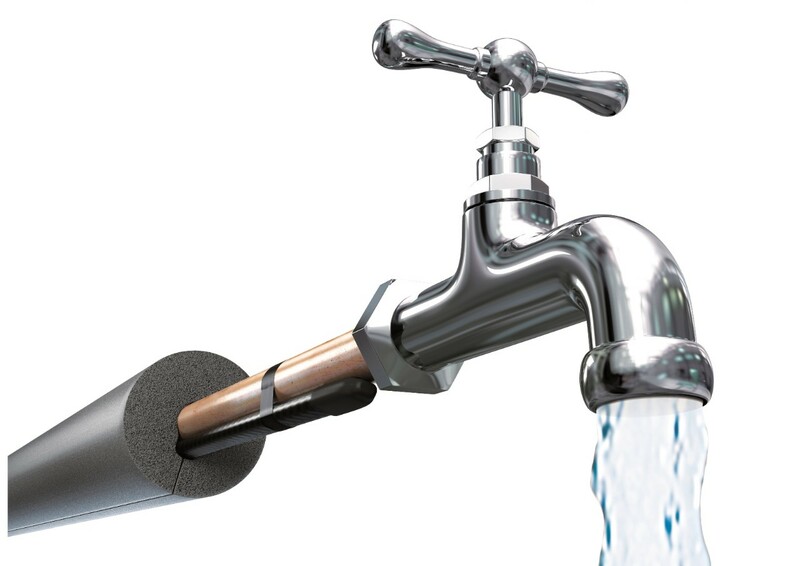 The self-regulating technology allows for controlled de-icing process preventing freeze, ice build-up and icicles. It is the latest updated version of the Gardian with the features that you asked for. 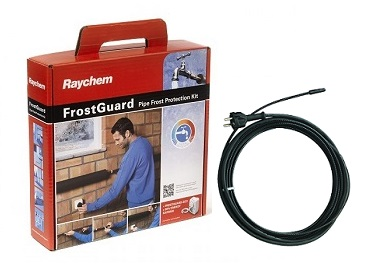 Fight the harsh winter with Raychem FrostGuard!